Ladies & gentlemen, We’ve got a winner!!!!! 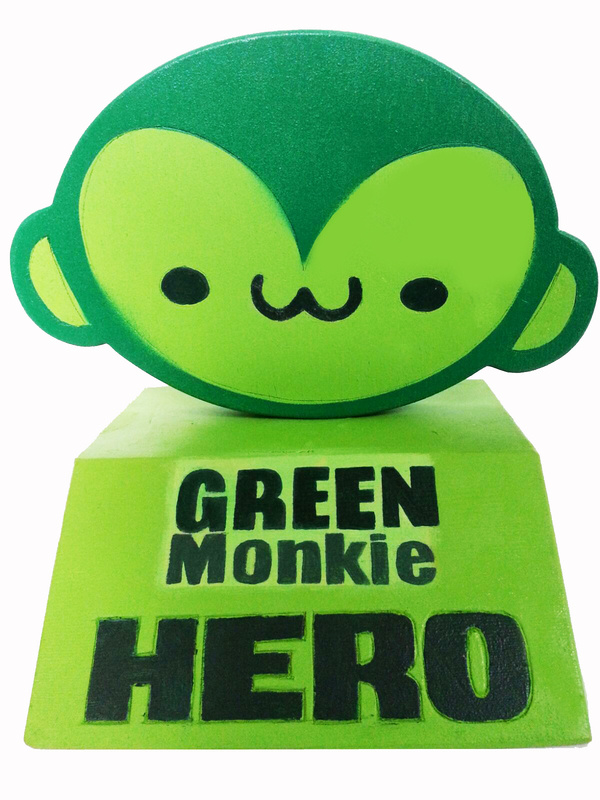 The election for the “Monkie-hero-Award” has generated a result of almost 500 votes! It was very clear that the majority of them were ment for Femke Den Haas, the founder of JAAN Foundation!!!! A part of the Greenmonkie-Team and a part of JAAN gathered in climbinghall KLIMMUUR H.S. today on 4th of October -World Animal Day, to exchange the results. 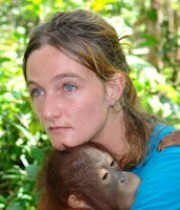 Unfortunately Femke is currently doing her very good work in Indonesia. Luckely other staff of JAAN are delighted to receive the GreenMonkie Award on Femke’s behalf. So all the donations of the next climbing benefit event will be going to JAAN and a smaller part will go to the fund of saving rainforest! Keep up all the good work you do Femke, and let’s all work together for a greener and animal -friendly world ! Have a great World Animal day! Femke den Haas, the Green Monkie HERO! Stamina Monte Cervino Challenge 2016! Stamina Monte Cervino Challenge 2016!! Youth-team H.S.Monkeys The Hague representing Greenmonkie! Climbing Animal Aniek Dutch Youth Champion! Minor detail: Third time in a row.